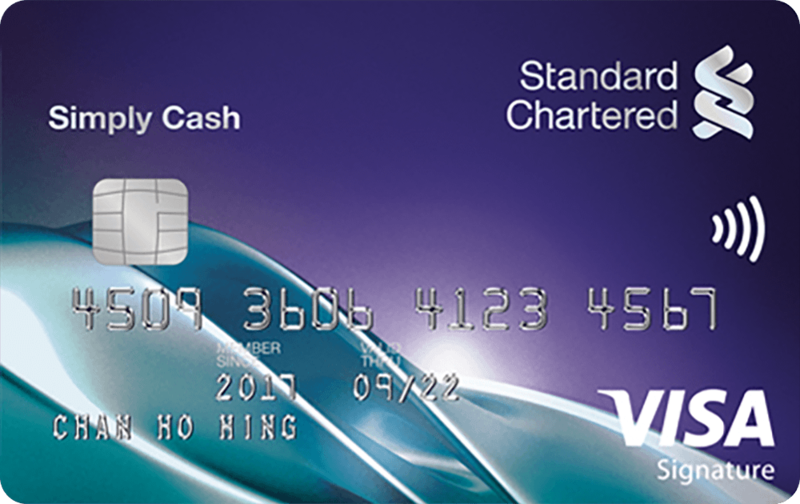 The main types of credit cards in Hong Kong are VISA and MasterCard, followed by American Expressand JCB. Most Hong Kong credit card providers require applicants to be of legal age and a permanent resident/citizen of Hong Kong. You would also need to have stable employment and meet minimum salary requirements, which vary according to the type of credit card.